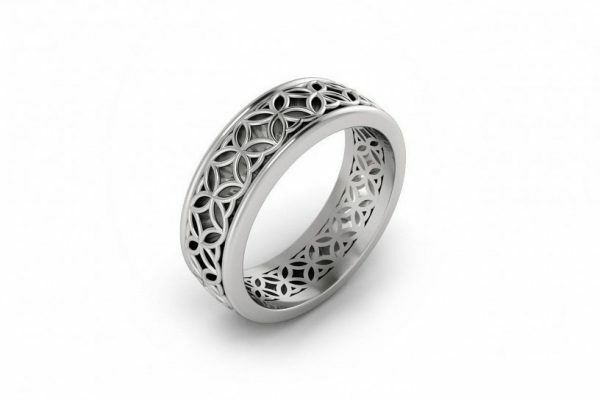 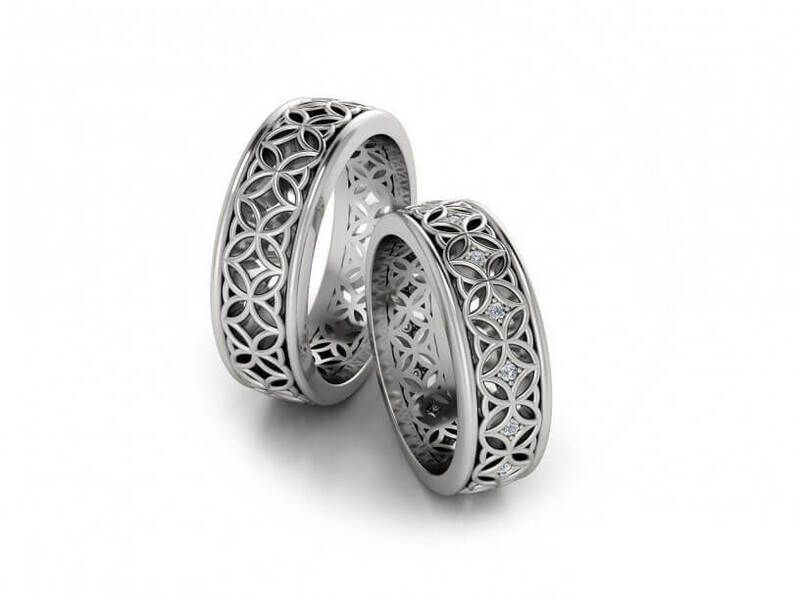 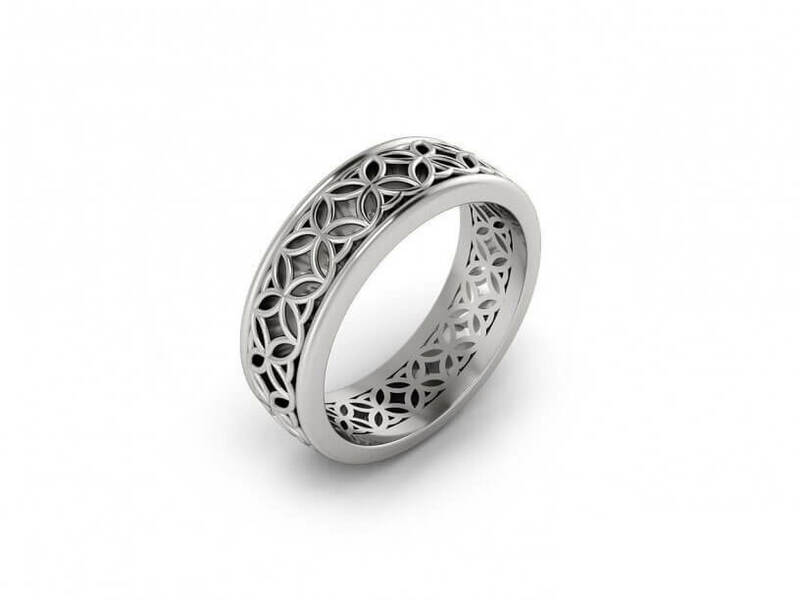 A unique white gold Celtic mens band that can also be made in yellow or rose gold or platinum. It is a matching set with the diamond set Charmion lady’s band. 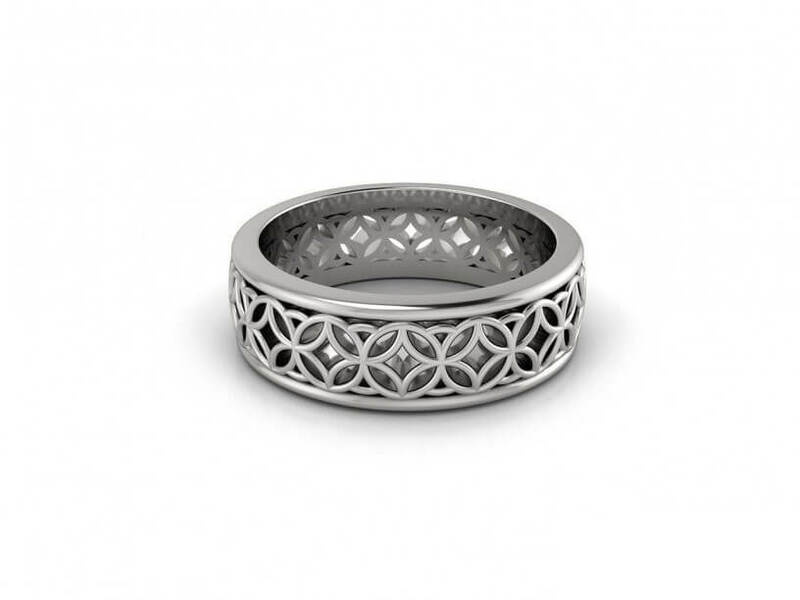 Contact us about this stunning ring and the delivery time by clicking the Product Enquiry button below.